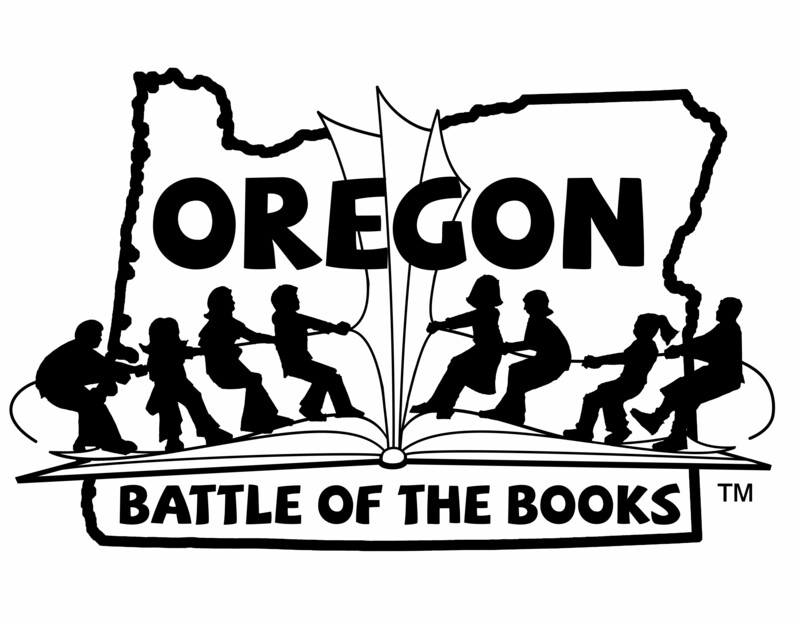 Oregon Battle of the Books – Battle for your School…with BOOKS! Welcome to the Official Oregon Battle of the Books Website! OBOB’s mission is to encourage and recognize students who enjoy reading, to broaden reading interests, to increase reading comprehension, promote academic excellence, and to promote cooperative learning and teamwork among students. OBOB is run completely by volunteers through the Oregon Association of School Libraries (OASL) and funded partially through the Library Services and Technology Act, LSTA. Registration for 2018-2019 Oregon Battle of the Books is closed.